Wooden flooring adds a touch of class to any room. It is timelessly elegant and easy to clean. However real wood flooring can be expensive and you may find that it is priced outside your budget. Laminate flooring can provide an affordable and practical alternative that can look amazing and last many years. Laminate flooring is designed to be durable and low-maintenance. Laminate flooring comprises of a number of layers of compressed fibreboard plank. The wear layer is filled with aluminium oxide and is designed to resist scratches from daily use – it also ensures that laminate flooring is stain-resistant and easy to wipe clean. The decor layer is a printed photographic image that gives laminate flooring the natural wood look you want. The core layer strengthens the structure of the laminate and gives it resistance to dents. In fact laminate flooring is less likely to dent than real wood flooring. There is a final backer layer to provide extra support and stability. 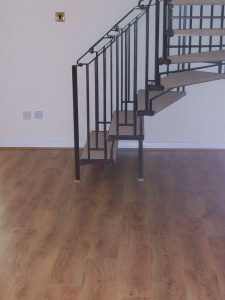 At Cherry Carpets we have a range of laminates that closely match their real wood equivalents. Laminates are a popular choice and we especially recommend them for busy family homes. When choosing your laminate floor it is essential to pick the right colour. At Cherry Carpets our trained staff will be happy to discuss your needs and help you pick the best colour to complement your existing design concept. The colour of the laminate will influence the mood of your room. Pale colours make the room appear more spacious. Pale floors reflect light and give the room a serene and timeless ambience. Pale floors are a good match for light coloured walls – they can also be successfully used to create contrast with darker colours. Dark floors are more dramatic. They complement a room where the walls and furniture are vibrant and colourful. However it is important to have contrast – dark colours will stand out best where there is a counterbalance of lighter tones in the rest of the room. 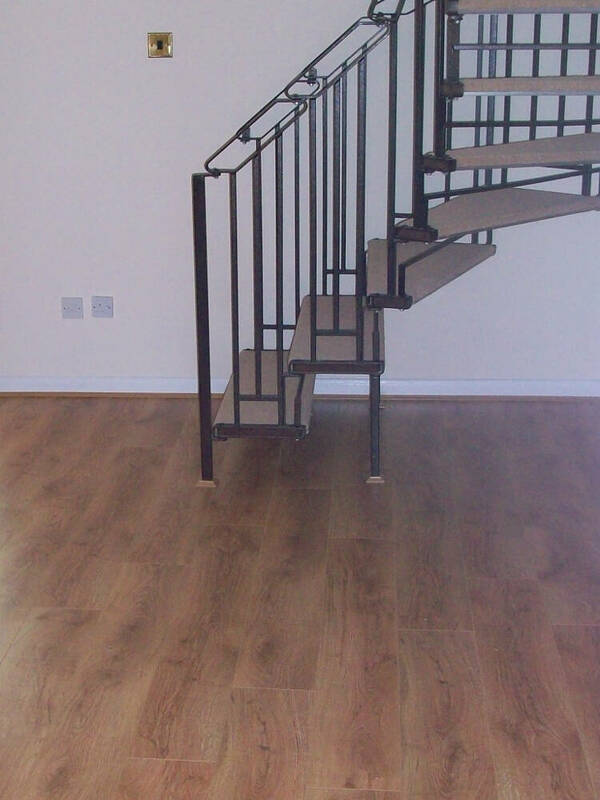 Our laminate flooring is available in a range of thicknesses. We advise thicker laminates if the underlying floor is uneven, as the thickness will hide any bumps and dents. Thicker laminate is also useful for its sound reduction properties. Laminates which are given an AC rating to reflect their resistance to wear. AC ratings range from 1 to 5. The higher the rating, the more durable the laminate. For domestic use we normally recommend AC 1 for rooms with light use like bedrooms. We recommend AC 3 for rooms with heavy use such as the hallway or kitchen. AC 4 and 5 are designed for commercial use and are usually overkill for the average home. We only use the highest quality laminates which come with a 20 year guarantee. 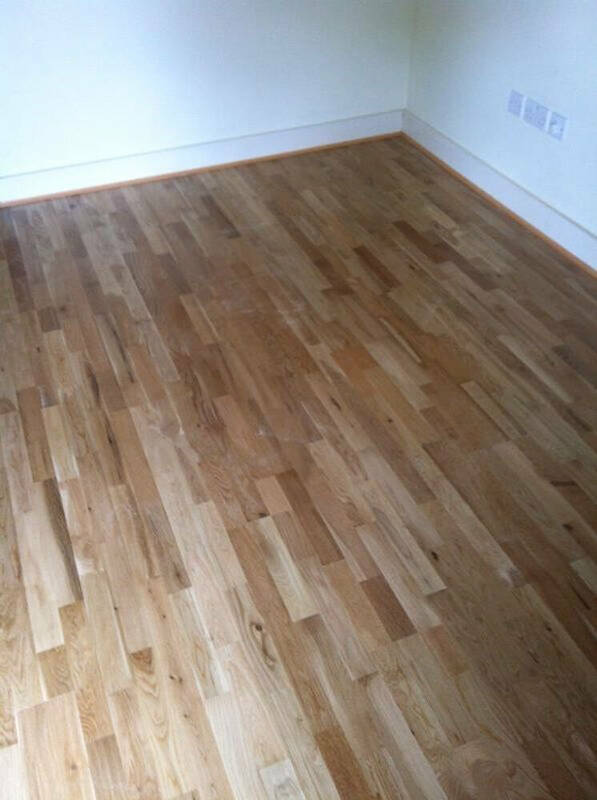 So, if you are considering a new laminate floor for your home then please call us on 020 8249 9726 or click here to complete the contact form and we will be in contact within 24 hours.